EarthCorps – Friends of the Hylebos is working to make the Hylebos Watershed the healthiest urban watershed in Puget Sound. The Friends of the Hylebos has been working with the community to protect and restore streams, wetlands, forests and open space in the Hylebos watershed since 1983. In 2011, Friends of the Hylebos joined forces with EarthCorps, a leading environmental restoration and community-building organization, and a long-time partner with more than a decade of experience helping to restore sites in the Hylebos watershed alongside The Friends. 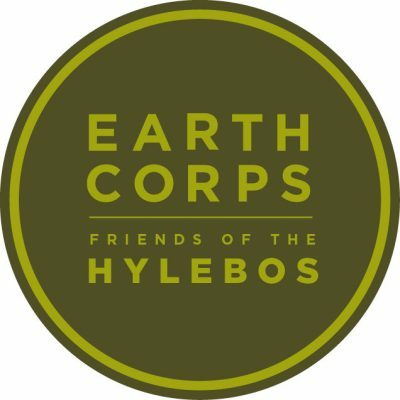 EarthCorps – Friends of the Hylebos combines a passion for the beautiful outdoors with outreach and collaboration, and a knack for getting things done to carry out the work of keeping our community green and making our watershed a healthier place for people and for wildlife. Visit the Hylebos Watershed Discovery Trail Tour, where you can relax near the headwaters of Hylebos Creek, tour one of Puget Sound’s last remaining peat bogs, marvel at rare Sitka spruce trees, and spot salmon as they swim upstream from Commencement Bay. All this in a bustling urban corridor, just 25 minutes from the cities of Seattle and Tacoma! The suggested stops are conveniently located close to Interstate 5 and SeaTac airport. Whether you’re here for a short layover or a lifetime, these sites are worth a visit. Print out the Hylebos Watershed Discovery Trail Tour Brochure to bring with you on your adventure! In 2016 EarthCorps developed a comprehensive Hylebos Watershed Plan. 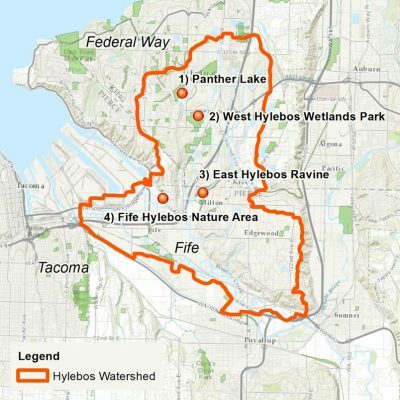 The plan creates a vision that can inspire and educate adjacent property owners, community members, and other nearby stakeholders of the importance of the Hylebos watershed. This report adopts a holistic management approach in order to identify, prioritize and act on behalf of ecological and human health in the Hylebos watershed. 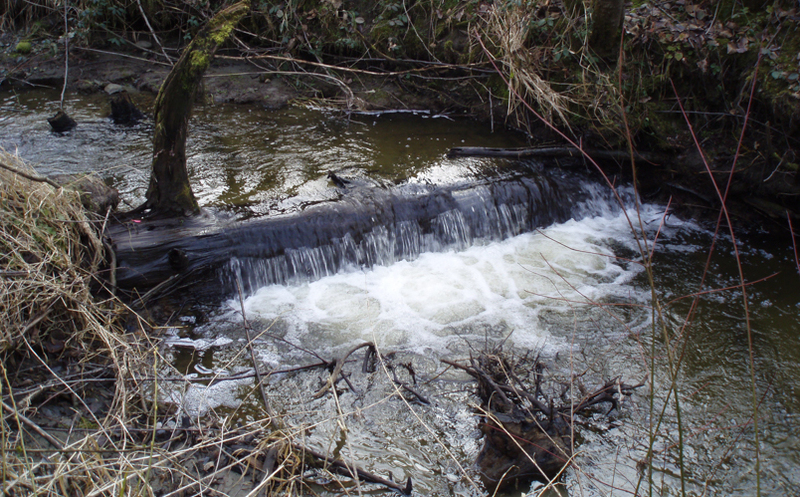 Support for the Hylebos Watershed Plan is provided by the Puget Sound Stewardship and Mitigation Fund, a grantmaking fund created by the Puget Soundkeeper Alliance and administered by the Rose Foundation for Communities and the Environment.